AlphaLogix offers a wide range of products to boost the capabilities of your Accounts, ERP and CRM software. From software and telephone integrations to industry specific mobile capability, you're sure to find a product to suit your needs. And if you don't - our friendly and innovative team of developers offers bespoke development where nothing is impossible! Check out our Alpha Add-Ons and Sage Additions to find a solution that will take the capabilities of your software to fully align with your business needs. AlphaMobile provides an easy to use mobile workforce management solution, designed for industries such as delivery, service, sales, compliance and installations. Manage your Customer Accounts whilst out on the road with complete control over which accounts each member of your workforce has access to. We can adapt software to match and emulate business processes and can also write customised scripts, programs or sub routines that interact with or integrate between software. Here at AlphaLogix we have over 20 years of experience in developing and maintaining database driven software applications. At AlphaLogix, we are passionate about enhancing accounts and CRM systems to suit your bespoke needs. We are experts in working on diverse technologies like: Infor CRM, Sage CRM, Act! CRM, Sage 200 and Sage 50. We integrate Accounts, ERP and CRM systems from boutique to industry leading brands. Our in-house products describe the variety of systems we integrate: AlphaLink integrates Act with Sage 50 and AlphaTel which integrates your phone system with your CRM to list a few. 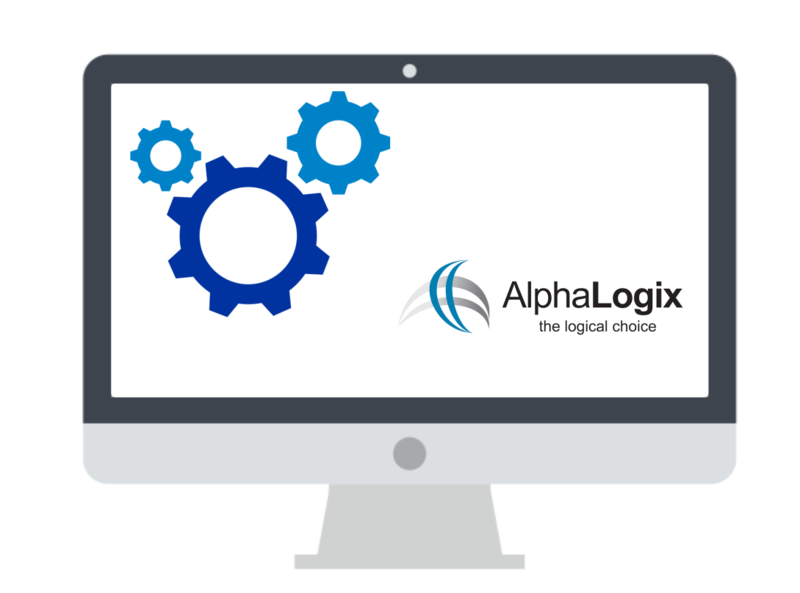 To find out more about custom development and how it can help your business, please call us free on 0845 2573141, or email us at info@alphalogix.co.uk.